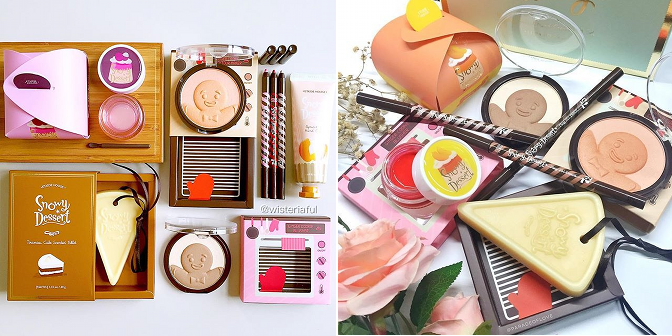 Etude House Snowy Dessert Holiday Collection 2015 | Memorable Days : Beauty Blog - Korean Beauty, European, American Product Reviews. 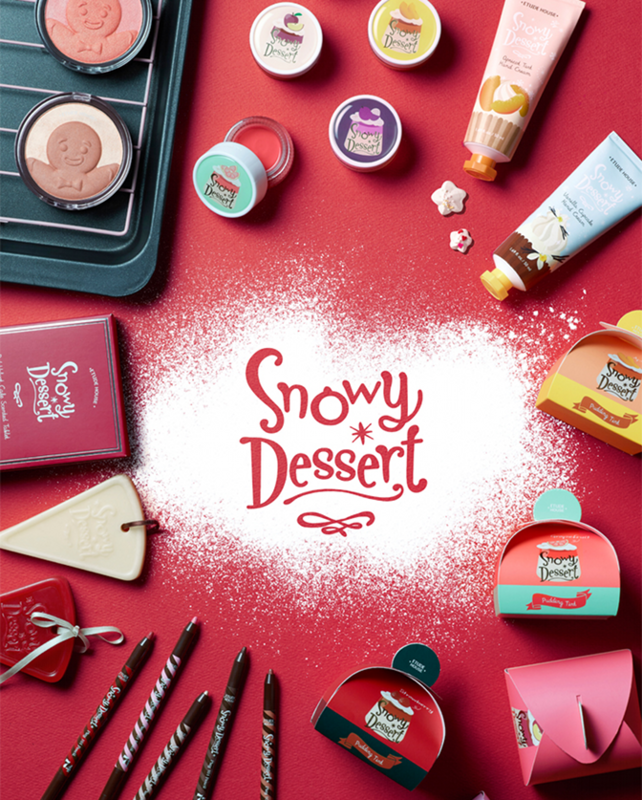 Etude House has released a brand new collection called Snowy Dessert for the upcoming holiday's. 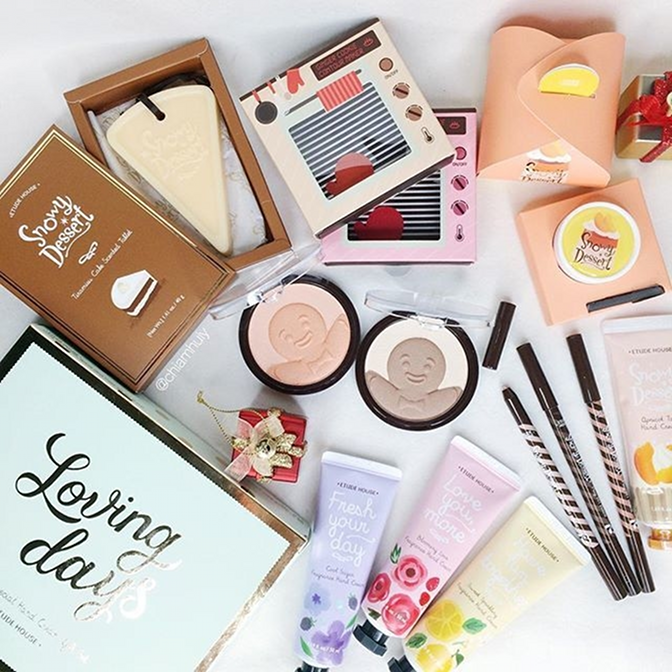 It includes pudding lip tints, hand creams, scented wax tablet, a blusher and bronzer and a few 101 pencils are added to the collection. 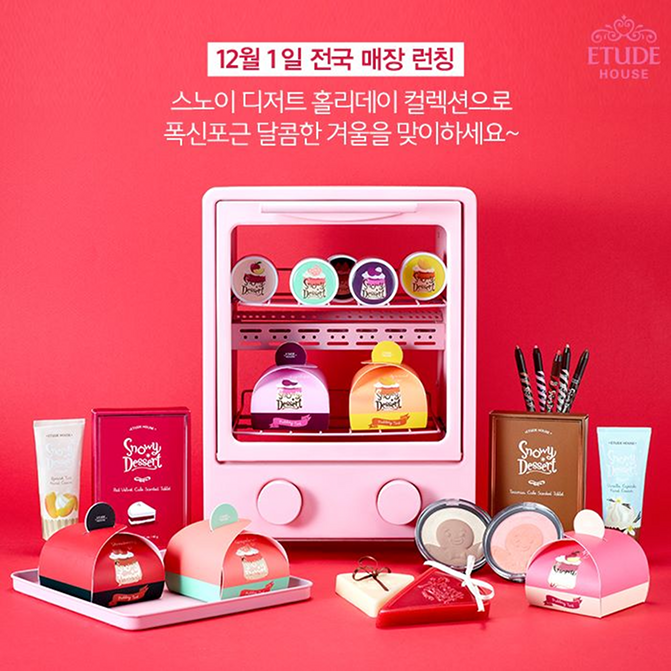 The hand creams and the scented wax tablet (red velvet/tiramisu) aren't sold yet, while the other products are already available. As always it includes an adorable packaging! Check it out it today's blogpost (picture heavy). 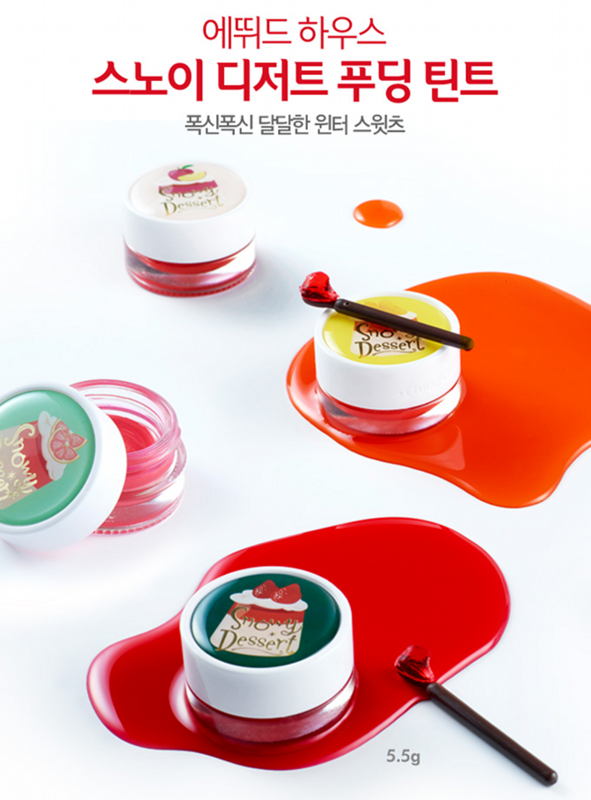 It has 5 shades: 1. strawberry pudding, 2. apricot pudding, 3. grapefruit pudding, 4. lychee pudding and 5. apple pudding. 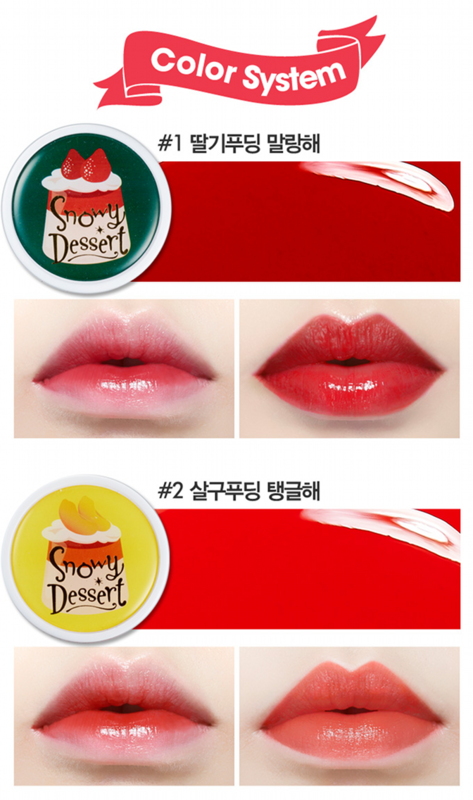 It's a moist lip tint that has a bouncy texture and it claims to have a long-lasting color. 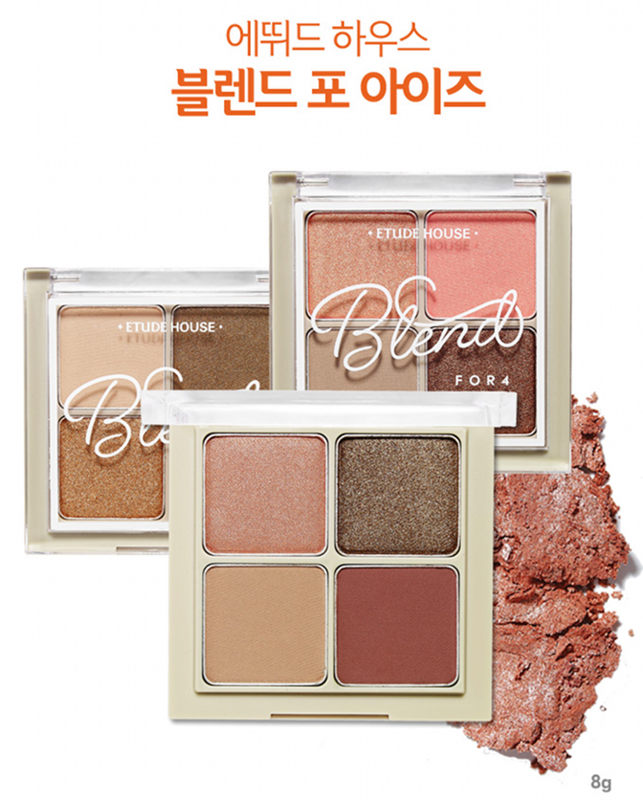 It comes in 4 palettes, different shades. 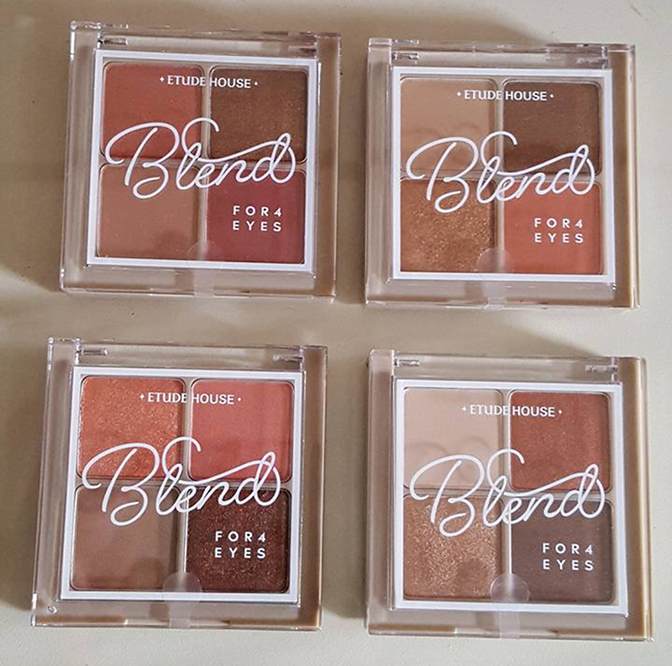 Here you can see swatches of the first, second, third and fourth eyeshadow palette (from left to right). 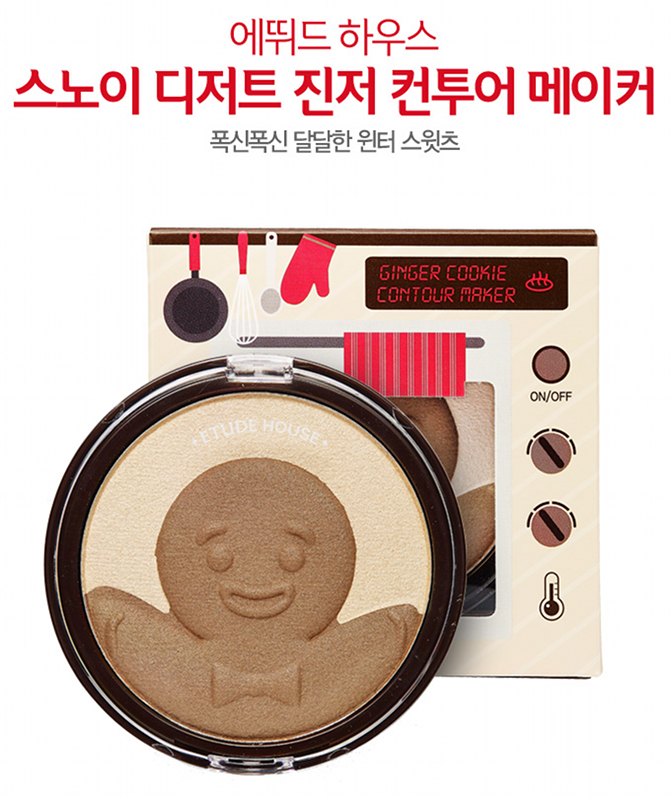 OMG, look how adorable this ginger cookie blusher is. 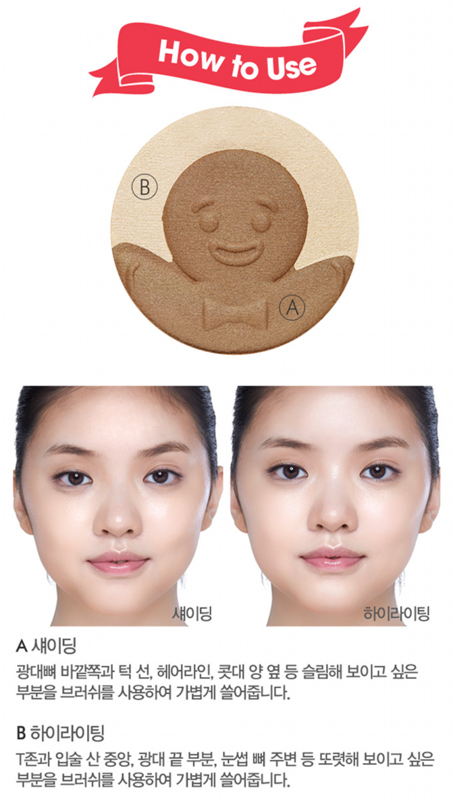 It's a two-toned blusher on a sweet baked gingerbread man! 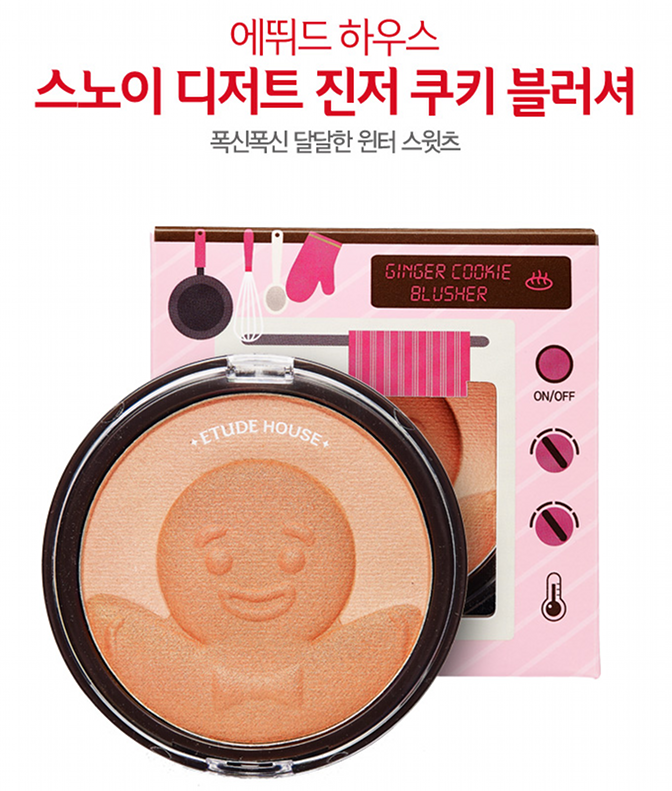 Just like the blusher it has a ginger man on it, looks so adorable! Five 101 Pencils have been added into the collection #71 - #75 pencils. #71 shimmer pencil, #72 glitter pencil, #73 shimmer pencil, #74 creamy pencil and #75 glitter pencil. In the pictures below you are also able to see the hand creams and the scented wax tablet. How cute is their packaging? 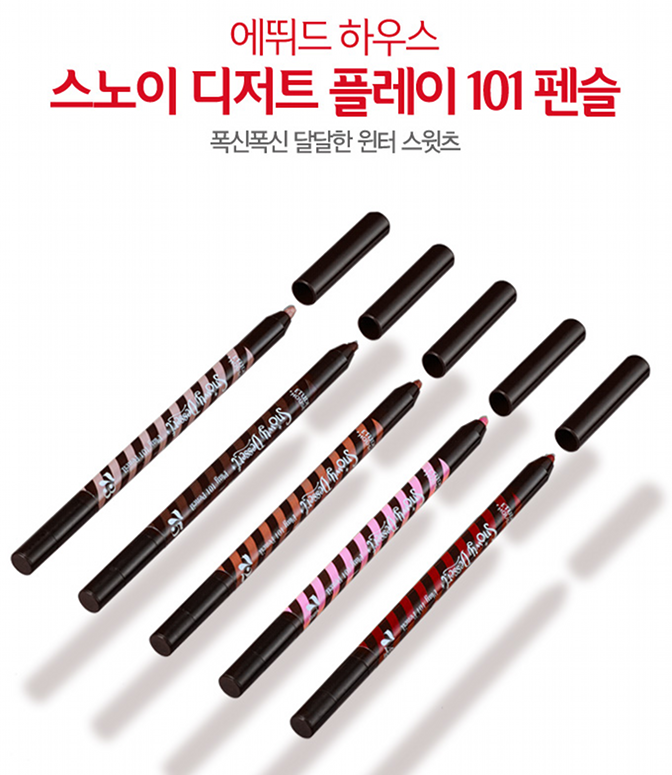 You are currently able to buy this at most Etude House stores in Asia. Online you can find it at: twofacemall.com, ebay seller haeolim, some products are also available at w2beauty.com and testerkorea.com. 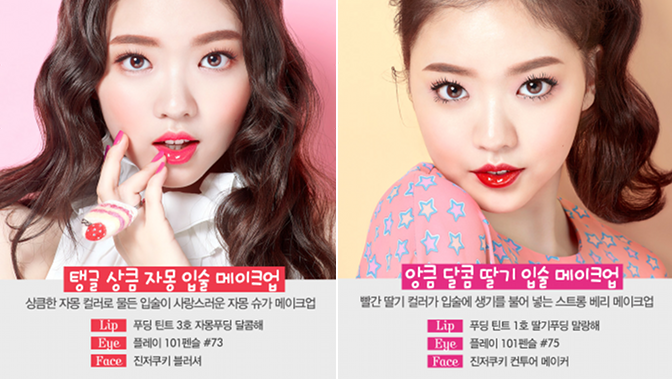 note: these pictures are all from Etude House, unless there is a different source stated, see disclaimer.